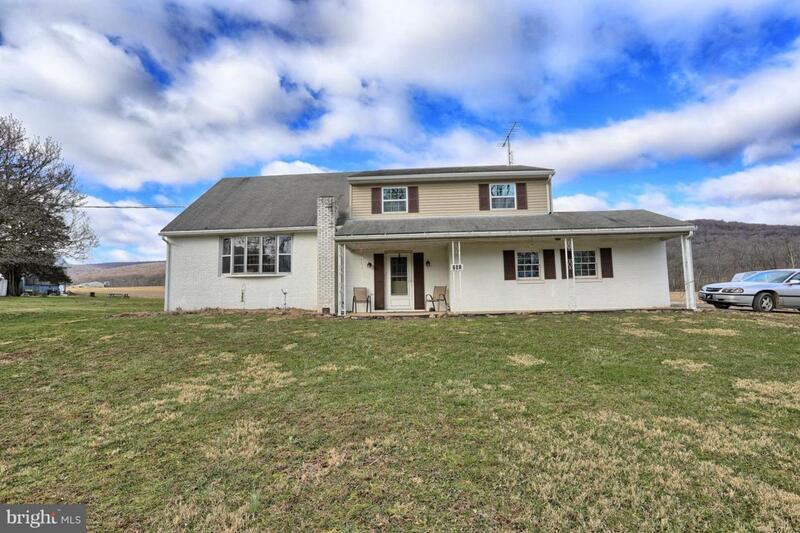 This property is going to auction Friday, March 1, 2019 at 1:00 p.m. List price is an opening bid only and is not reflective of final sales price. Rare opportunity. 377-acre farm with operating chicken layer house, 4 homes, and rustic cabin. 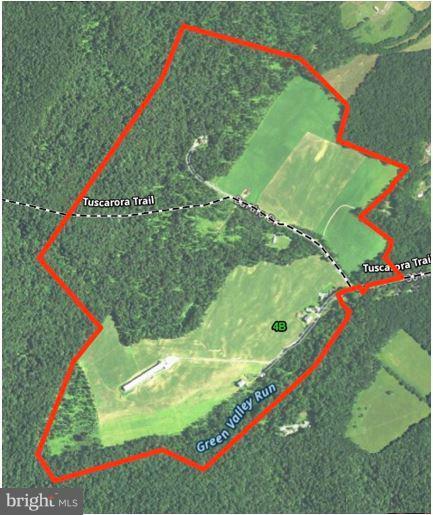 Approximately 150 tillable acres. 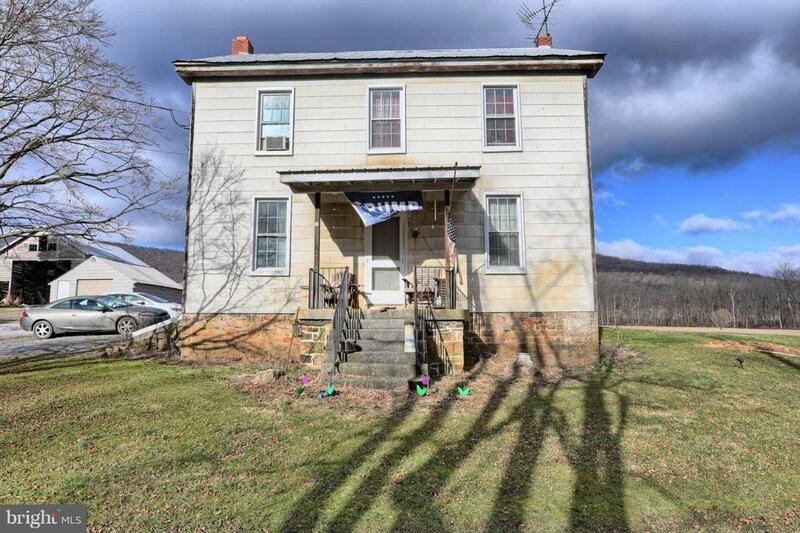 Home #1 was the original farmhouse with 4 bedrooms and 1 full bath. Home #2 was built in 1966 with 4 bedrooms, 2 full baths, 1 half bath, and attached garage. 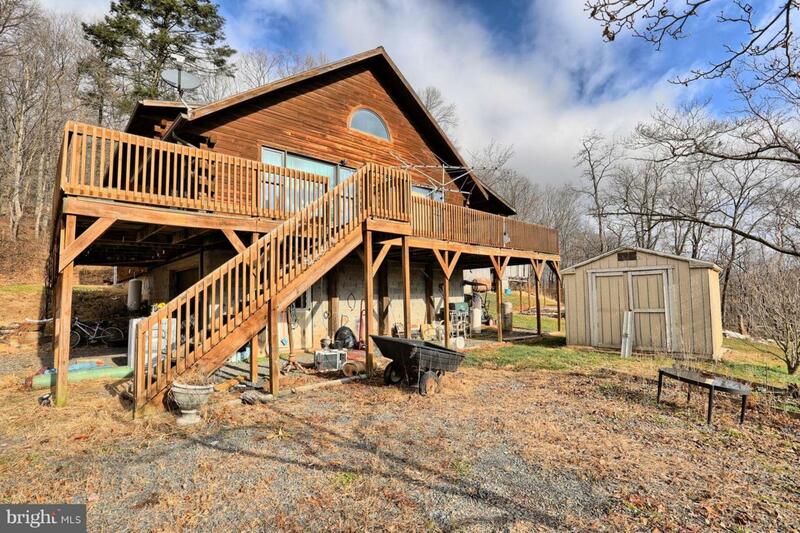 Home #3 is a log home built in 1996 with 5 bedrooms and 2 full baths. Home #4 was built in 1965 with 1 bedroom and 1 full bath. There is also a lot with well and septic. The chicken layer house is 60' x 600' that was remodeled in 2012 and has the capacity for 120,000 layers. The chicken house is currently producing for Hellandale Farms. Not in Act 319 Clean & Green. Terms: $150,000.00 deposit due day of auction. 2% transfer tax to be paid by the buyer. Real Estate taxes prorated from settlement day. Settlement on or before April 12, 2019. Annual taxes: $25,235.00.